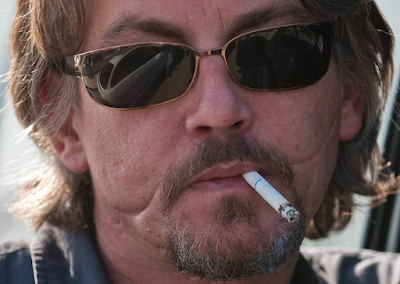 'Sons of Anarchy' actor Tommy Flanagan was given a Glasgow smile when he was attacked outside a bar in Scotland. 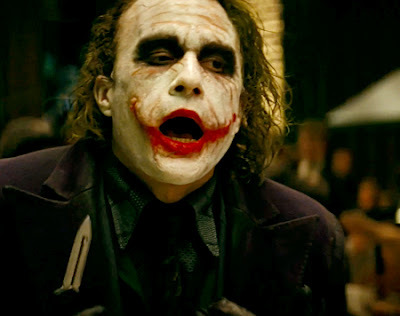 A Glasgow smile is a wound caused by making a cut from the corners of a victim's mouth up to the ears, leaving a scar in the shape of a smile. It leaves a scar which causes the victim to appear to be smiling broadly. It is usually performed with a utility knife or a piece of broken glass. The practice is said to have originated in Glasgow, Scotland in the 1920s and '30s.